Including an "everything" powder and a Hollywood-favourite bronzer. The sun is high and the temperatures are hot! 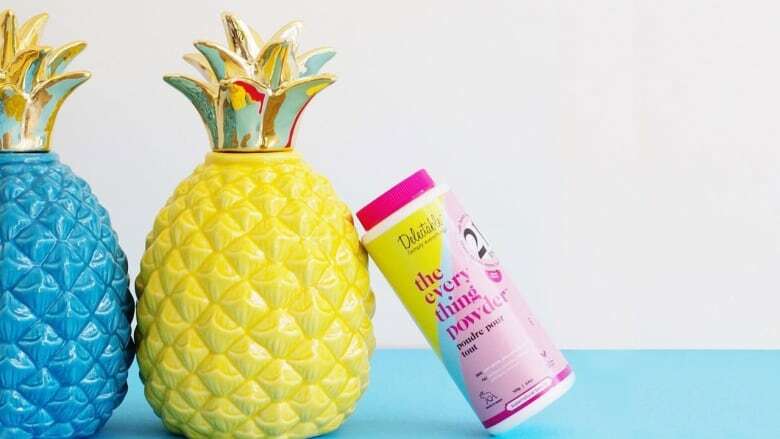 And so is this latest helping of beauty products, with must-haves that will not only make your summer just right, but they will even take you into the next season with flare. Not that we're in any hurry to race through summer! 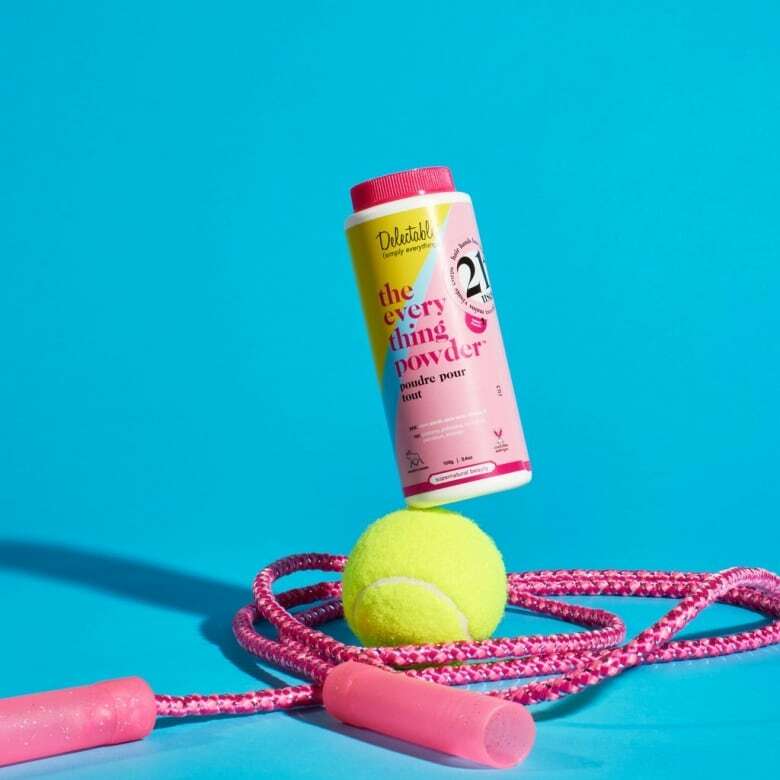 A do-anything powder with over 21 uses? Hello, sign us up! Face wipes that actually dissolve waterproof makeup? Gimme, gimme more! A refreshing face mist that tones and soothes tired skin? We'll take it. All that and more below. 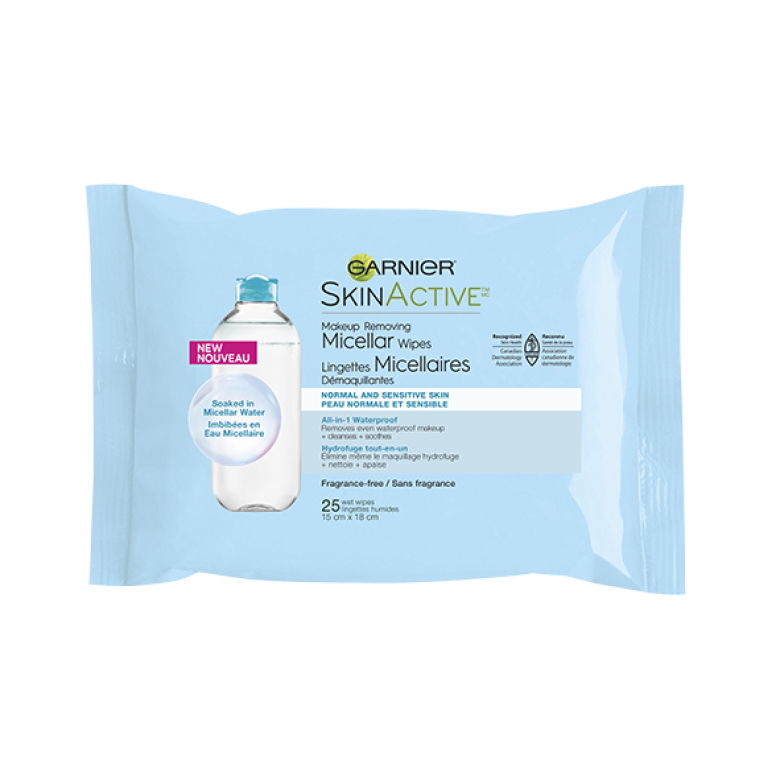 Free of fragrance and alcohol, these Micellar wipes from Garnier (their Micellar water has been very, very successful! ), is taking makeup removal to the next level. These are the first wipes that I have tried that have actually taken off my waterproof mascara. And they do so without striping my skin of its natural moisture. 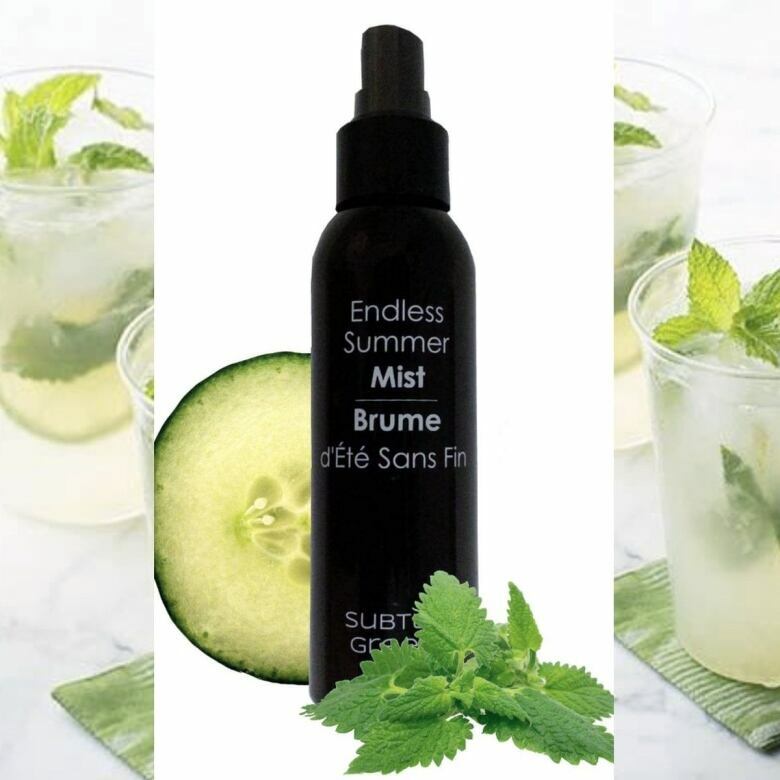 Cool, soothe and hydrate parched summer skin with a refreshing blend of cucumber, aloe and mint, in a lovely mist. Made for setting makeup or to be used as a moisturizer on its own, this antioxidant rich spray can be used year round for a boost of welcome hydration any time. By now dry shampoo is a staple in all our beauty regimens. So Canadian brand Cake Beauty took this must-have a giant leap forward. The Everything Powder can cover up to 21 beauty tasks —talk about a multi-tasker— starting with a little dirty hair refresh. The talc-free formula is a power blend of fine cornstarch, infused with soothing aloe vera and vitamin E that can be used to help deodorize, mattify, and get skin primed for makeup. Cake Beauty's list of uses includes making concealer and foundation, fighting shine, boosting brows and eyelashes, relieving razor burn, priming your pout for lipstick, setting your eyeliner and so much more. Look absolutely fabulous with the help of a soon to be cult classic. 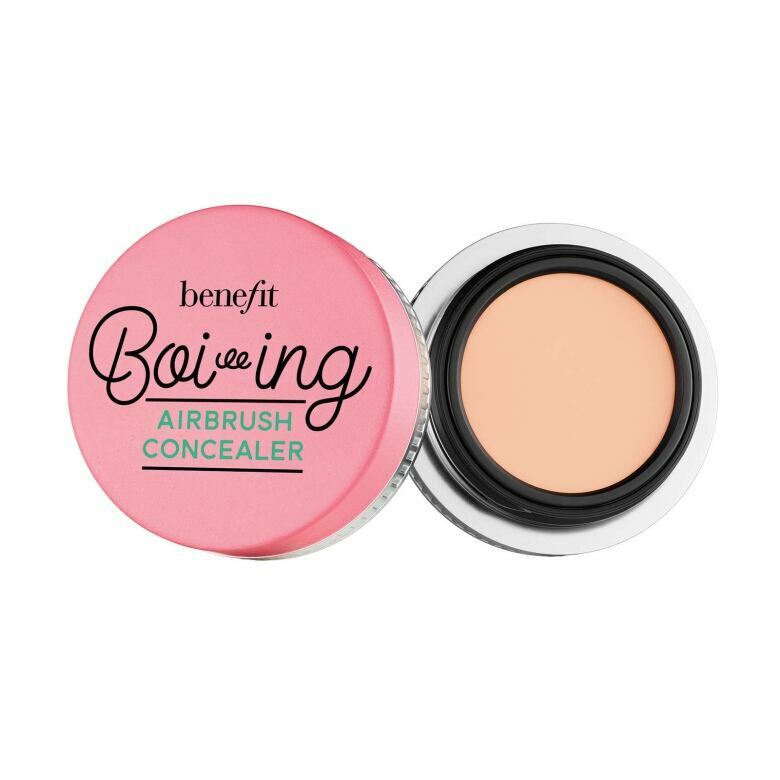 Benefit Cosmetics has just released an feather light concealer that promises not to cake or crease, and to stay put for up to 10 hours. And it's waterproof, too! You can catch me poolside, taking multiple selfies, all.summer.long. Imagine dipping your toes in the sand, as a salty wave of ocean water laps over your feet. 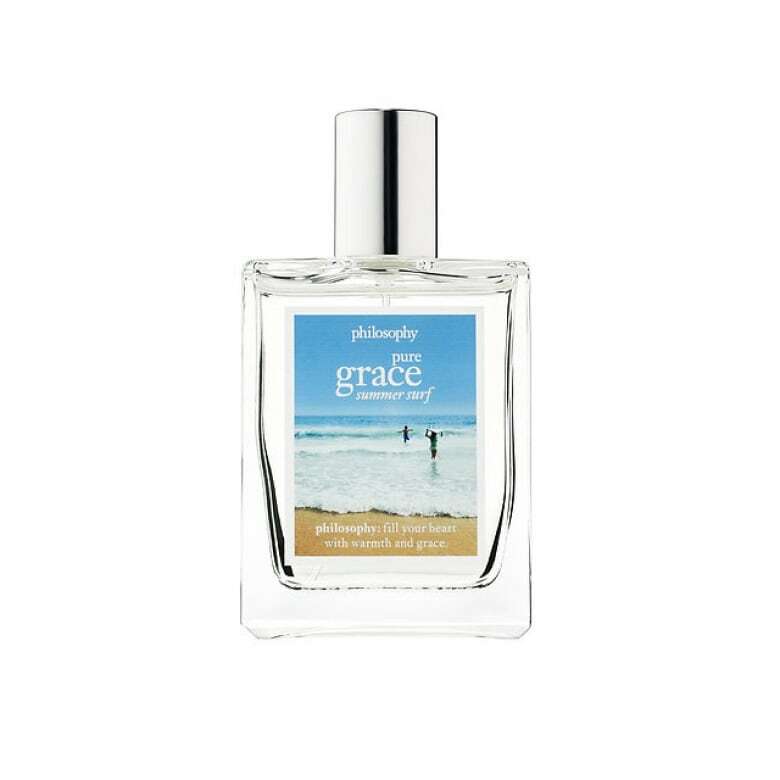 Evoking days spent seaside, the limited edition Grace Summer Surf boosts notes of bergamot, white amber, musk, and, of course, sea spray. Known for working with celebs like Kate Moss, Nicole Kidman, Miranda Kerr and more, Charlotte Tilbury definitely knows how to create a star-worthy glow. 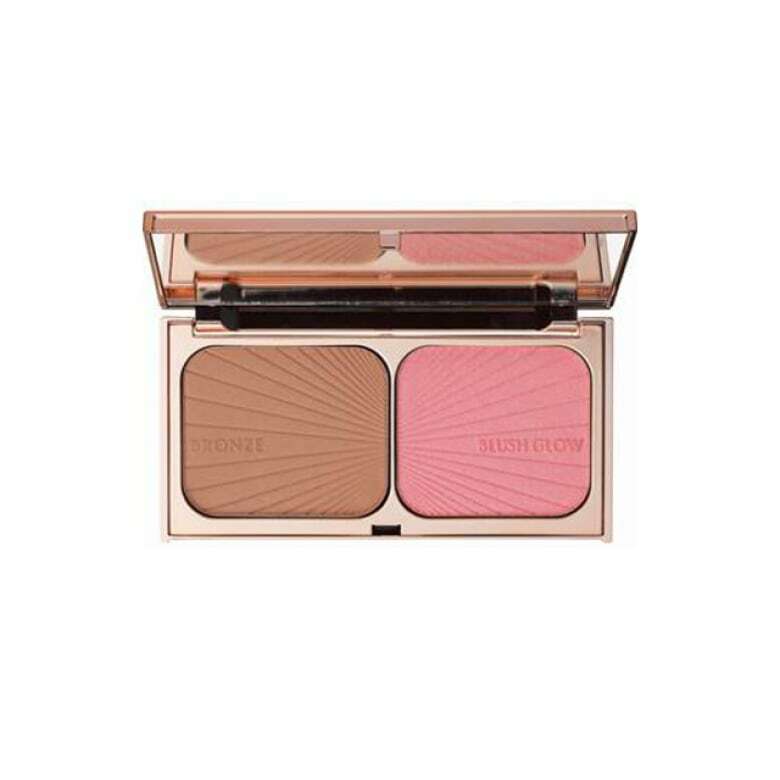 Her latest, which hits Nordstrom's exclusively on July 12, is a bronzer and blush duo palette that promises a head-turning flush. Look out, Miss JLo.